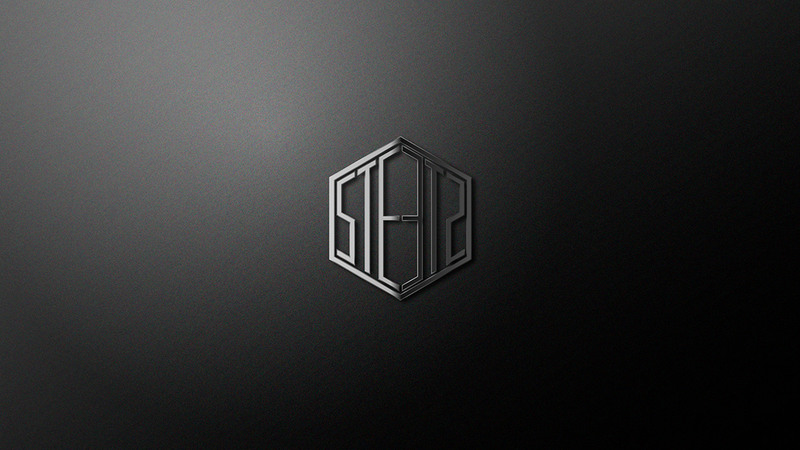 - For the first time I made a logo, portfolio and website for myself. Within the semester task at the university, we, the students, had to develop an author's logo, on the basis of which we developed the design of the portfolio and design of the site. All it was necessary to present all this in the form of demoreel. - If this work was like you, please support it by "like". By this you will contribute to my development. Corporate identity and demoreel for my presentation. Logo, website, portfolio, identity, poster, citylight and demoreel - all inside! Welcome to watch.